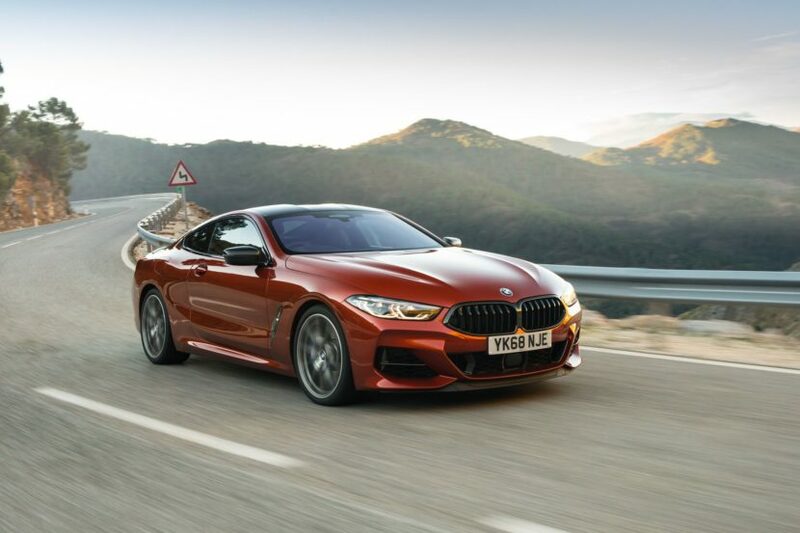 Over the past few weeks, we’ve been trying to remind BMW fans and car enthusiasts alike that the BMW M850i is a sporty grand tourer and not some purist driver’s car. Despite our best efforts, it seems as if the message is not getting through and we consistently see complains throughout the interwebs of the M850i’s lack of steering feel and driver engagement and blah, blah, blah. Yet, it seems as if the trio at The Grand Tour have the right idea and decide to take the big 8er on, well, a grand tour. In the coming episode set to debut at the end of this week, Jeremy Clarkson, Richard Hammond and James May will take three fuel-sucking grand tourers on a 1,000 mile grand tour from the Black Sea in Georgia to the Caspian Sea in Azerbaijan. The three cars they will be using are the Aston Martin DB11, Bentley Continental GT and, you guessed it, the BMW M850i. 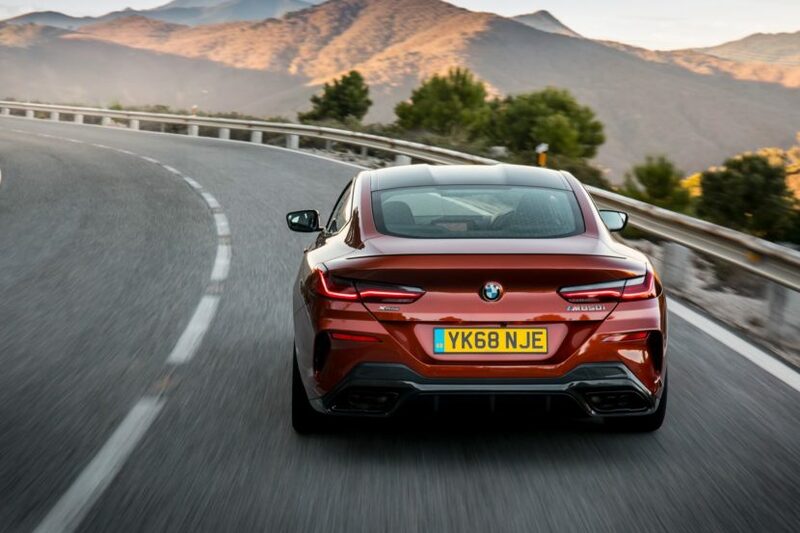 This is exactly the sort of thing the BMW M850i is built for. Sure, its 4.4 liter twin-turbo V8, with its 523 hp, is built for speed but its comfy suspension and all-wheel drive grip mean that its speed should mostly be in a straight line. But like any proper sporty GT, when the road gets twisty, it’s no slouch either. It should fit in well. Judging by the trailer, it seems as if James May will be driving the Bimmer, while Clarkson drives the DB11 and Hammond drives the Bentley. This makes sense, though, as May likes BMWs and Clarkson likes Aston Martins. It seems like it’s going to be a great episode and reminds me of all of the classic road trip episodes of the original Top Gear. Three stunning GT cars, some beautiful scenery and a ton of hilarious shenanigans. Previous post Can the entry-level BMW Z4 sDrive20i still be fun?